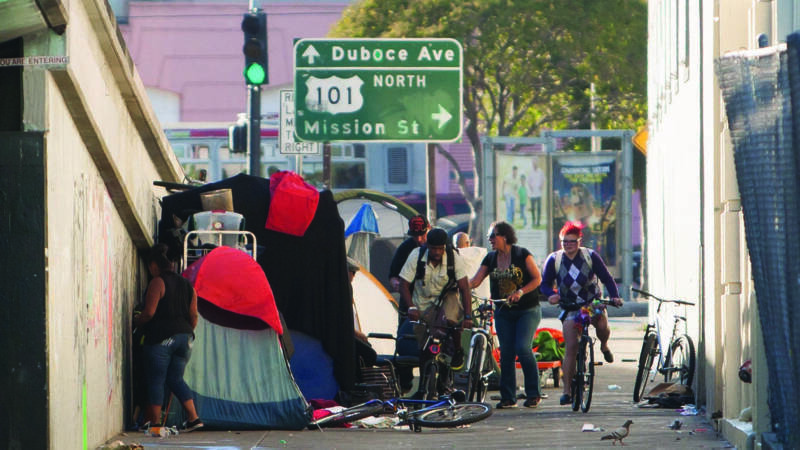 Homeless encampments and drug use on the city's streets are reducing the number of visitors coming to San Francisco, according to SF Travel Association CEO, Joe D'Alessandro. He joins us to explain why he's speaking out about the city's homeless crisis and what civic leaders must do to mitigate the problem. We'll also get updates on the half-billion dollar Moscone Center expansion and hear how San Francisco's tourism industry is faring.